Comfortable, handmade, and fun, this color is bright and will certainly draw in the attention of your guests. You will need to be ready to answer questions about where you bought this interesting addition to your room! This color can also work particularly well in children’s rooms and it will make your mouth water when looking at the citrus lime green color. 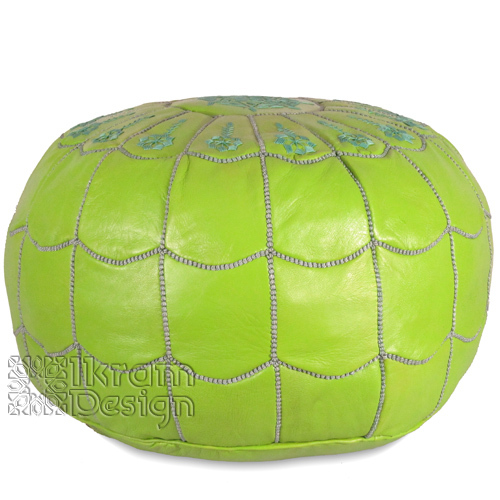 It’s a lovely bright and modern piece to add to your home.